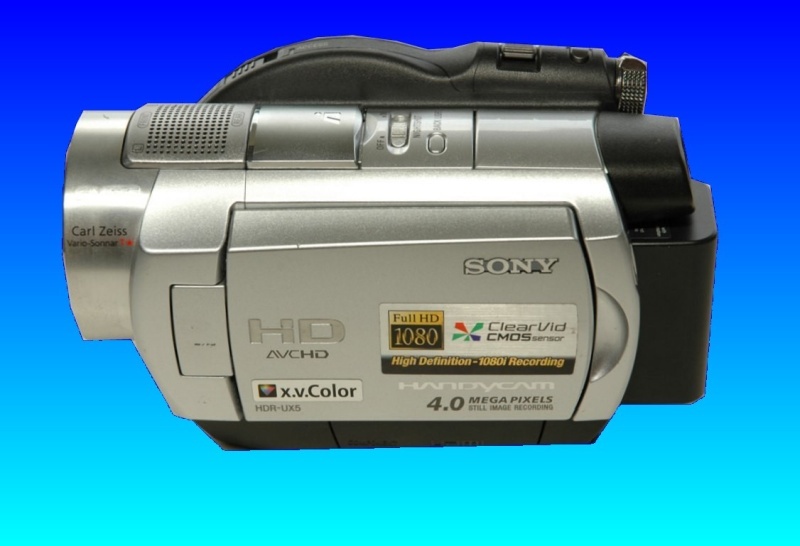 AVCHD m2ts or mts high definition video camcorders are available from Sony, Canon, Hitachi, JVC. We recover deleted or re-formatted HD video 1080 1080i from such HDD Handycams. Sometimes this is deleted accidentally by formatting the camera hard disk. Do not record futher movie footage. Simply turn the camera off and email or call us for film retrieval. If you need a AVCHD High Definition Video recovery from re-formatted hard drive camcorder service, then contact our friendly company. AVCHD m2ts or mts high definition video camcorders are available from Sony, Canon, Hitachi, JVC. We recover deleted or re-formatted HD video 1080 1080i from such HDD Handycams. Sometimes this is deleted accidentally by formatting the camera hard disk. Do not record futher movie footage. Simply turn the camera off and email or call us for film retrieval..